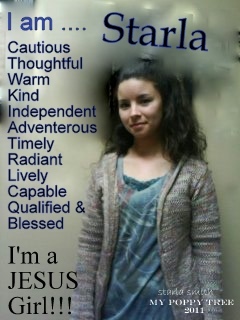 I tend to shy away from posting too directly about myself…I dont know if I like that or not so I am trying something new :0) Today I thought I would do a photoquote about me. and Just to add a little extra for YOU…this is my very FIRST photoquote that I did. 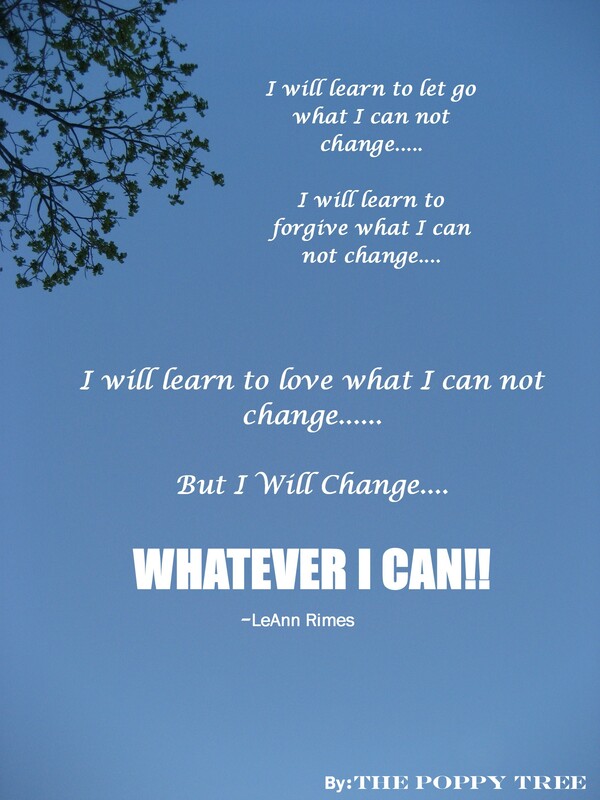 I loved LeAnn Rimes words. They were speaking to me then and they are speaking to me now. Hope you enjoy!! !